Help! We’ve been attacked by hordes of little humans! Quick, call for backup! Arghhhhhh! Can the babysitters at Saizen survive this onslaught? Or will they be eaten alive by babies? 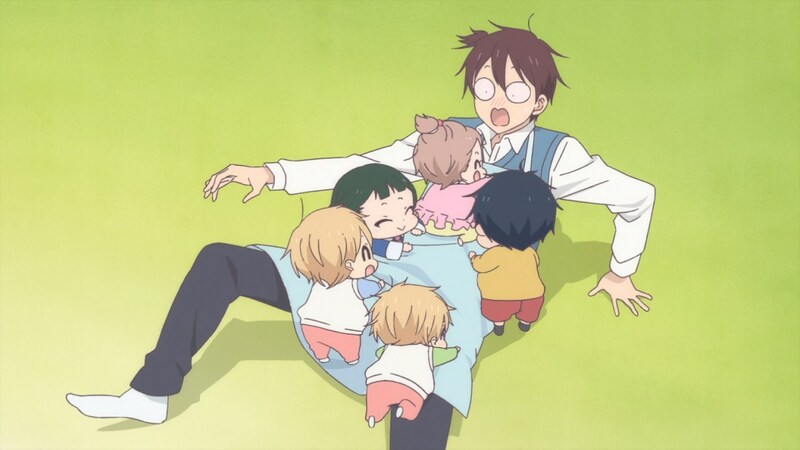 Find out in this extra episode of Gakuen Babysitters.